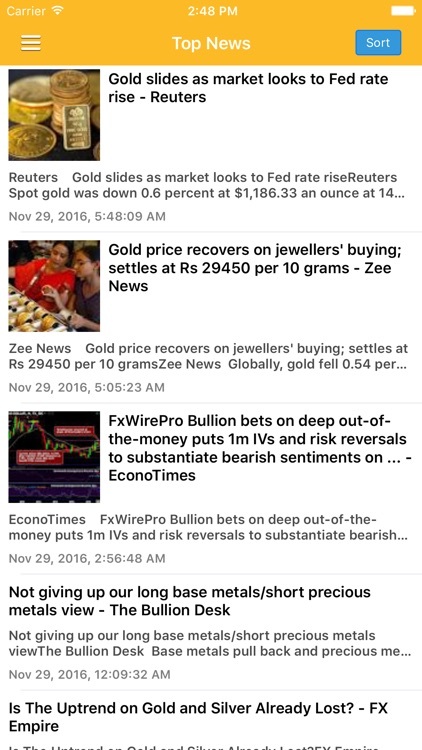 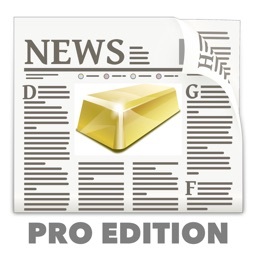 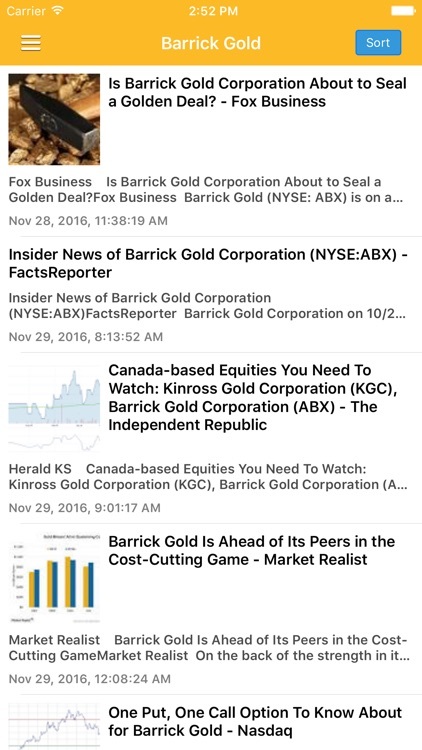 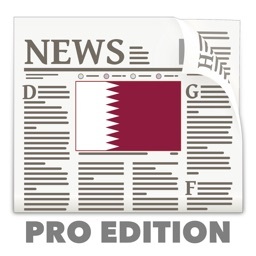 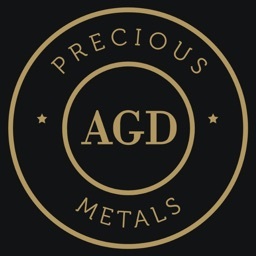 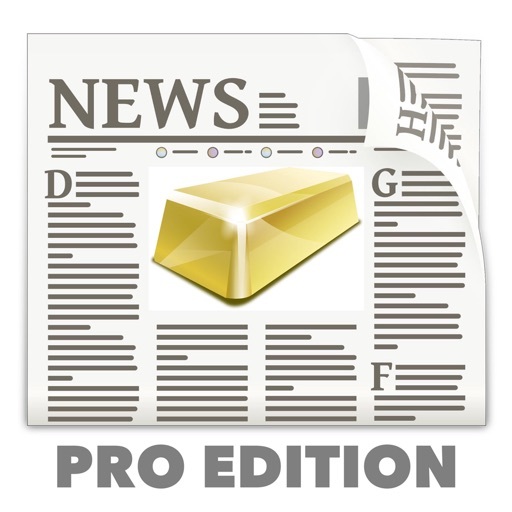 Latest breaking Gold News & Precious Metals News Today at your fingertips, with notifications support! 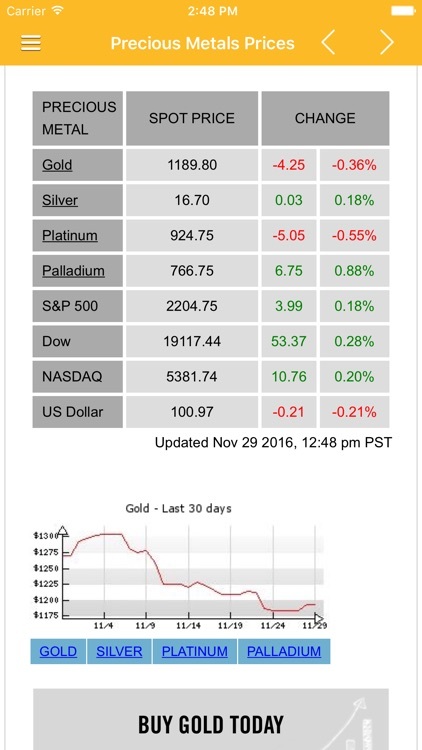 See the current gold and silver prices, as well as other metals, plus charts. 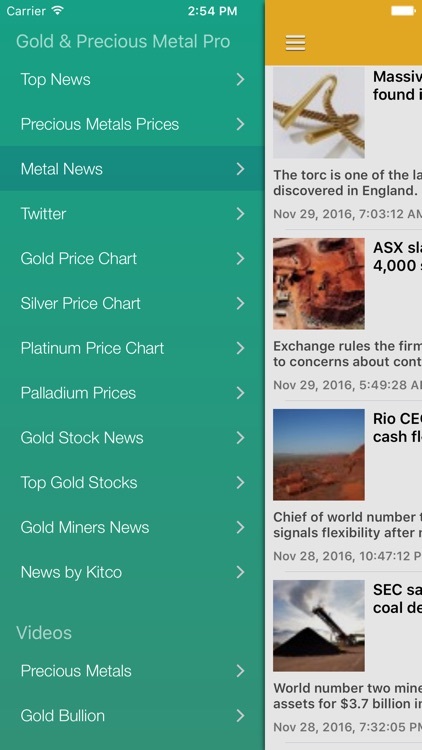 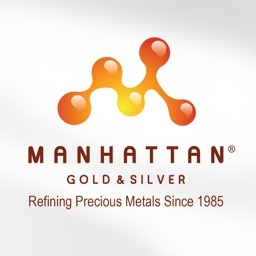 Updates on top gold/mining companies and their stock are also provided. 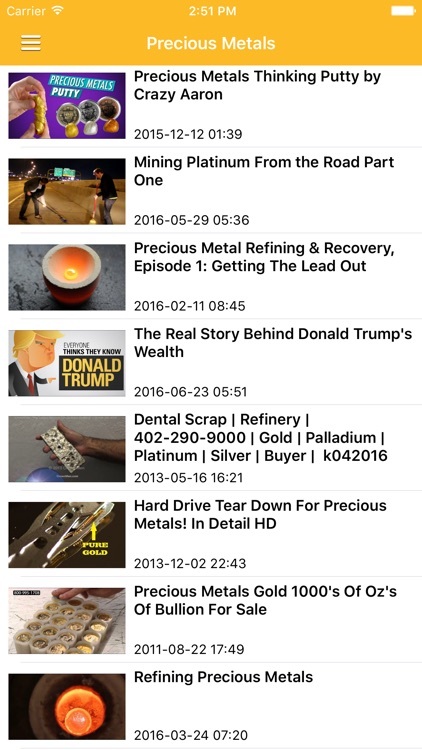 Watch educational, entertaining & enlightening videos on precious metal mining, gold & silver bullion, including unboxing.